Do you ever look at your precious pupper, camera in hand, and think to yourself, "there is no photographer in the world who could accurately capture my dog's perfection"? 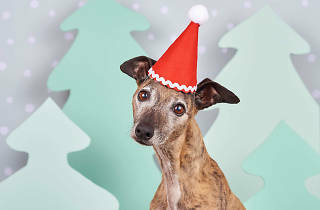 We've got some news, dog-lovers; there is a studio in Melbourne who might just be up to the task. 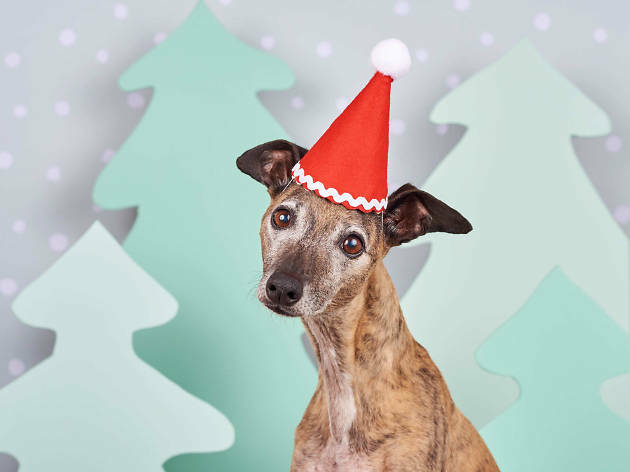 Dog Photog Studios are a Melbourne-based company who specialise in almost impossibly adorable canine photoshoots; past themes have included Christmas, winter and French fashion. They often run pop-ups in locations across the city, but also host events at their Northcote headquarters.